Study programmes are courses that provide learners between the ages of 16 and 18 years with training and development to help them start their career. Study programmes allow learners to gain a vocational qualification, as well as gain employability skills to prepare them for an Apprenticeship or employment. Functional Skills maths and English will also be delivered as part of a study programme. Our Study programmes are delivered either at our Mattishall site or our dedicated engineering centre in Norwich. Study programmes generally commence from September, however it is important to apply early. We at Poultec understand that deciding which direction to take after school is a difficult one and we are here to help you every step of the way. Poultec’s study programmes have been developed to ensure that you have the right skills for your career. Our team of tutors and trainers really know their stuff – they have years of experience and the skills to ensure that you achieve. 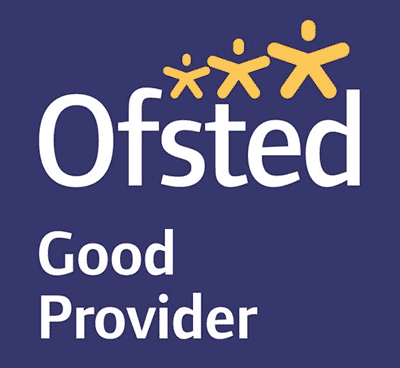 Our highly skilled tutors and trainers, combined with our excellent facilities and quality training lead us to be recognised by Ofsted as a good training provider. Poultec aspires to provide an inclusive and stimulating learning environment, to help you achieve your academic and personal potential.